70 inches long (plus or minus, depending on your measurements). 2. 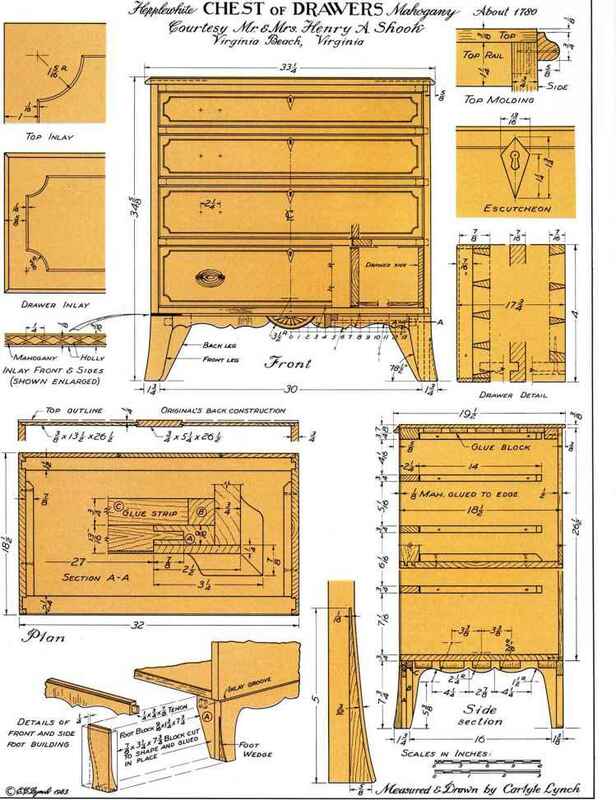 Attach the fluted trim pieces (SS) to the front sides of the armoire, directly over the two vertical front trim pieces (EE), as shown in Figure 16. Attach them with glue and 3-penny finishing nails, countersinking the nails.